I recently had a wonderful opportunity to ask a large group of profesionals one simple question – what is risk management? More than 1450 experts from a Russian professional social network (equivalent to Linkedin in Russia) have participated. Most are not risk professionals. Take note risk management professionals! Most business people think risk management is a decision making tool. Are you delivering timely, transparent and accurate risk management advice to help management make better day to day decisions? Or are you still stuck doing quarterly or monthly risk assessments? 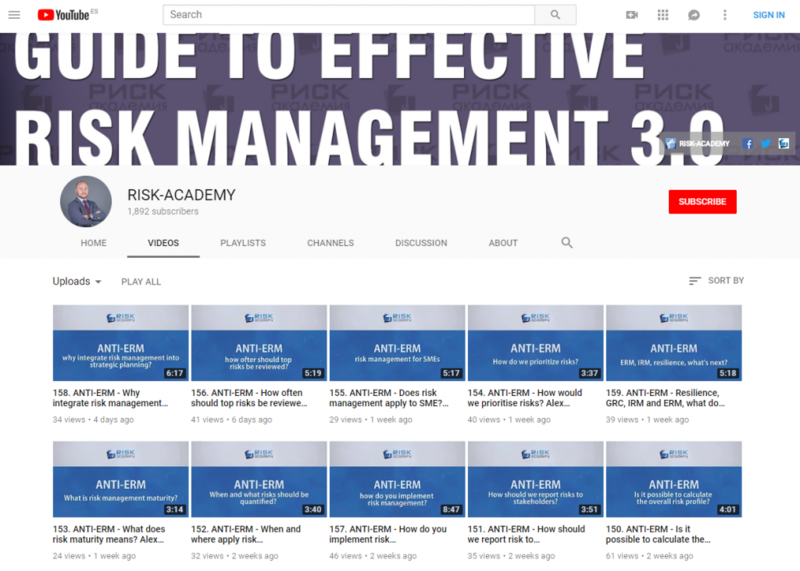 Previous: Previous post: Which non-financial risk management certification to choose?